I was introduced to a product that I did not know about – Miyoko’s Vegan Cultured Nut Products. 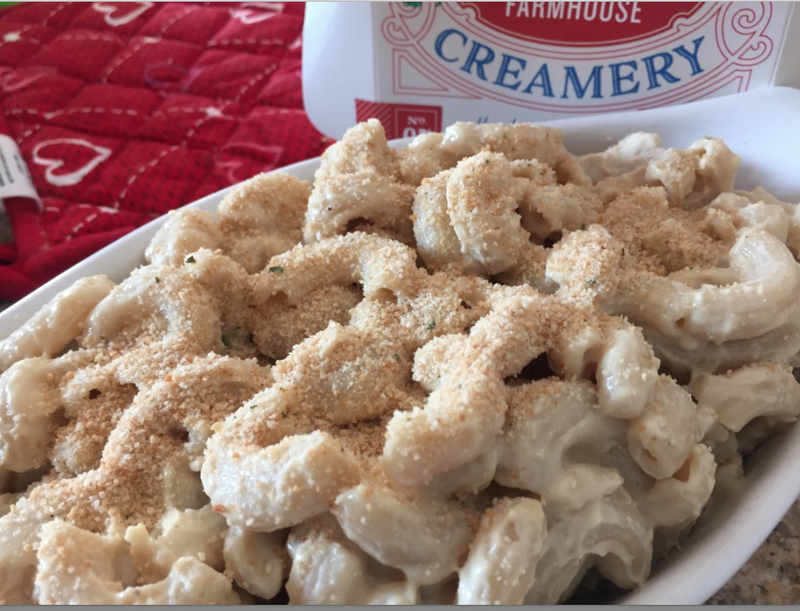 When I stopped eating dairy in December, cheese was my biggest problem – I love cheese! Eventually I moved away from it, and started making sauces with cashew “cheeze” and other options. Miyoko Schinner is a vegan chef and author who creates vegan cheeses with a nut base. 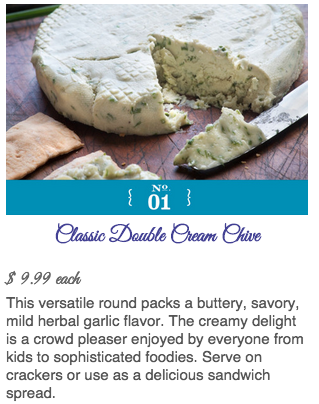 Double Cream Chive – this one was like Rondele’ – a spreadable tasty cheese that was excellent spread on crackers, and also with baked potatoes! 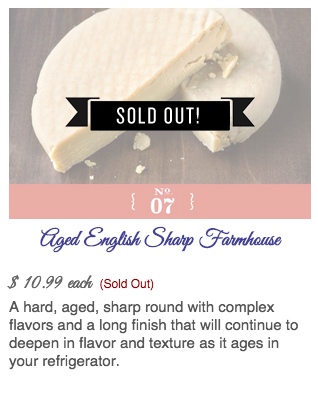 This reminded me of Smoked Gouda. 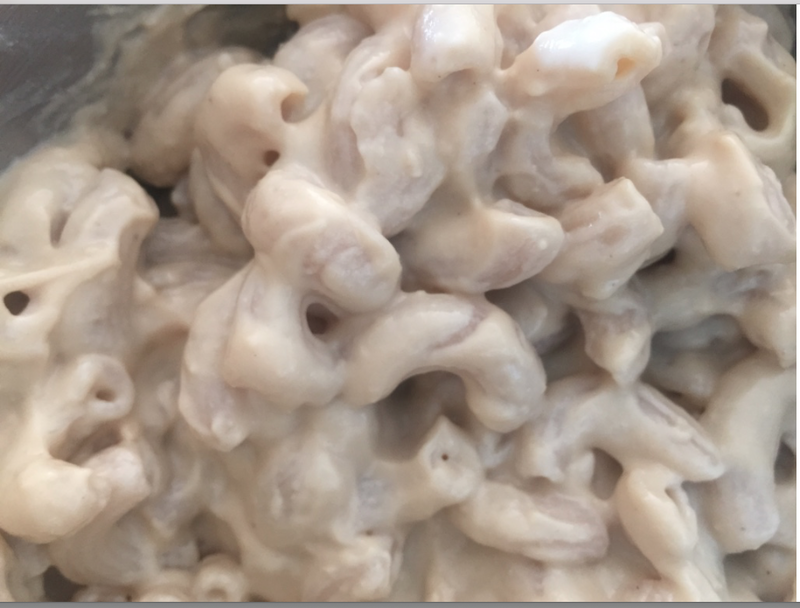 I used it to make mac & Cheese – warmed it with almond milk to make a sauce. 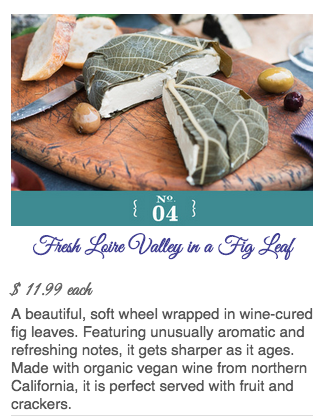 Fresh Louve Valley in a Fig Leaf – a soft cheese that was good as an appetizer! I’m not sure how I felt about the fig leaf wrapper! 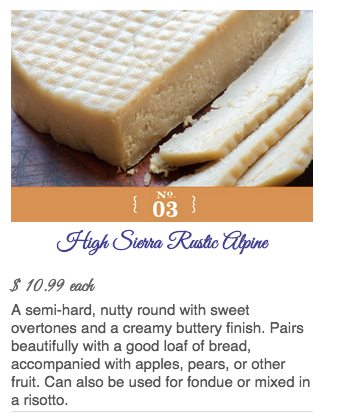 High Sierra Rustic Alpine. I also used this with almond milk and made a sauce for noodles. It was delicious! 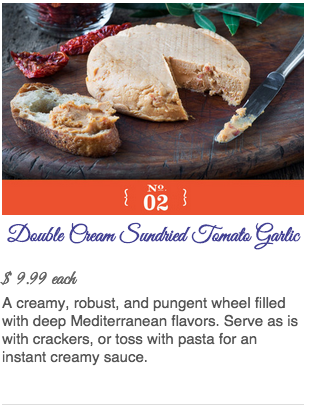 Reminded me of a favorite growing up – Port Wine Cheese! Every vegan would love a taste of these cheeses and you won’t be missing cheese! Give them a try! 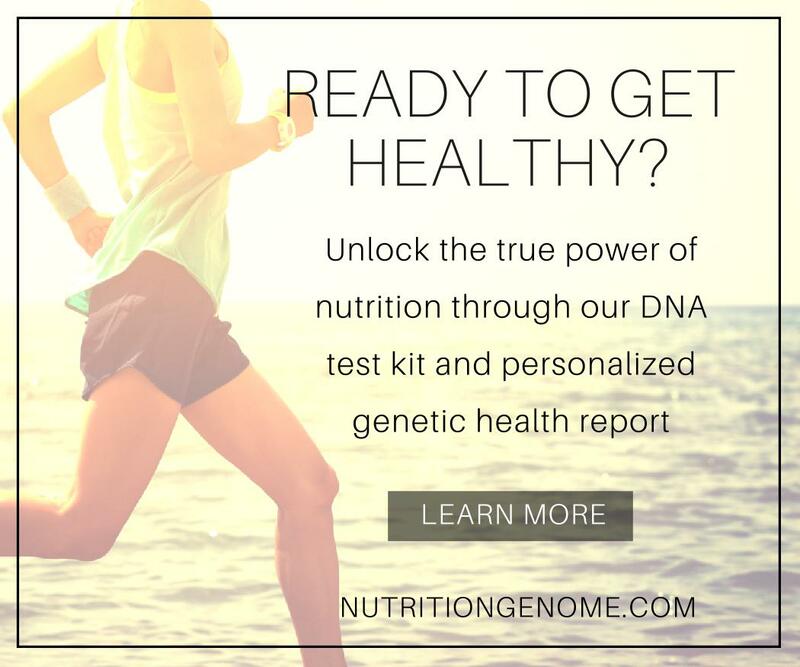 You can ORDER HERE or check where they are sold locally!